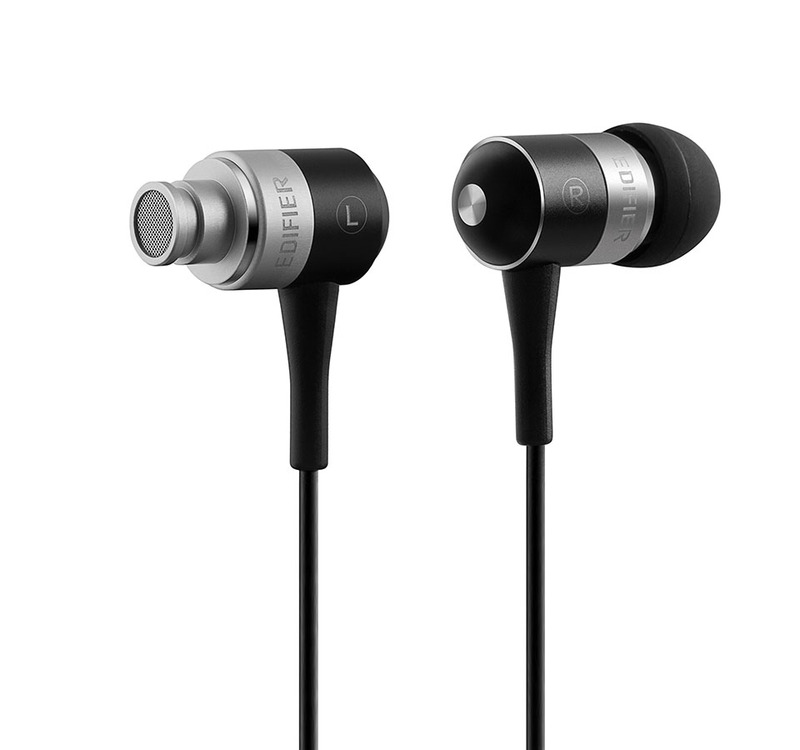 The Edifier H285 is an ideal option for people on the move who desire good quality sound and clear voice. Its in-cord mini-mic is discrete and ensures a clear connection. Experience a dynamic range of sound with the H285. 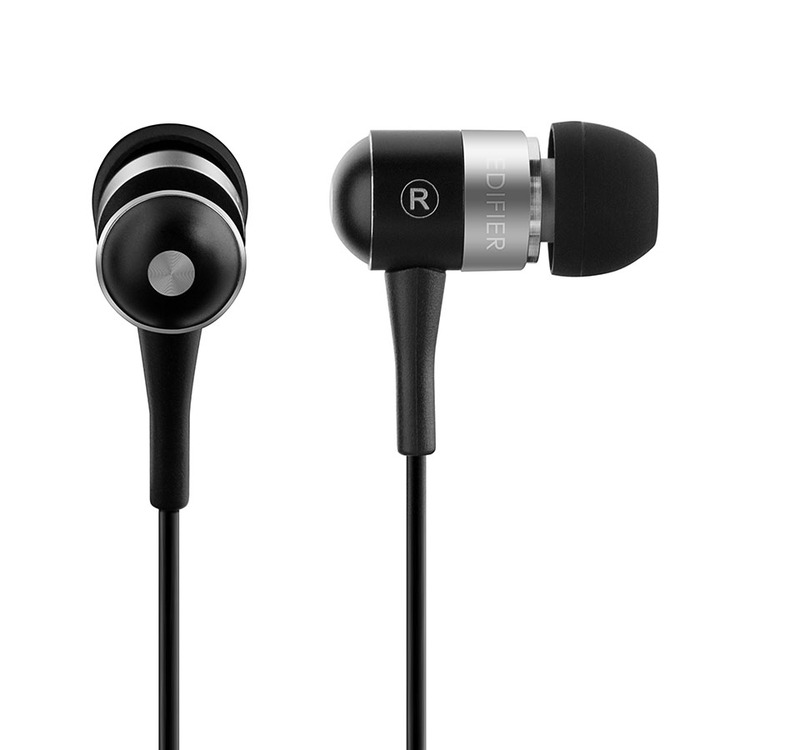 This bullet shaped earphone features 10 mm NdFeB unit, creating superb treble and vigorous bass. Adjust the fit of your H285. 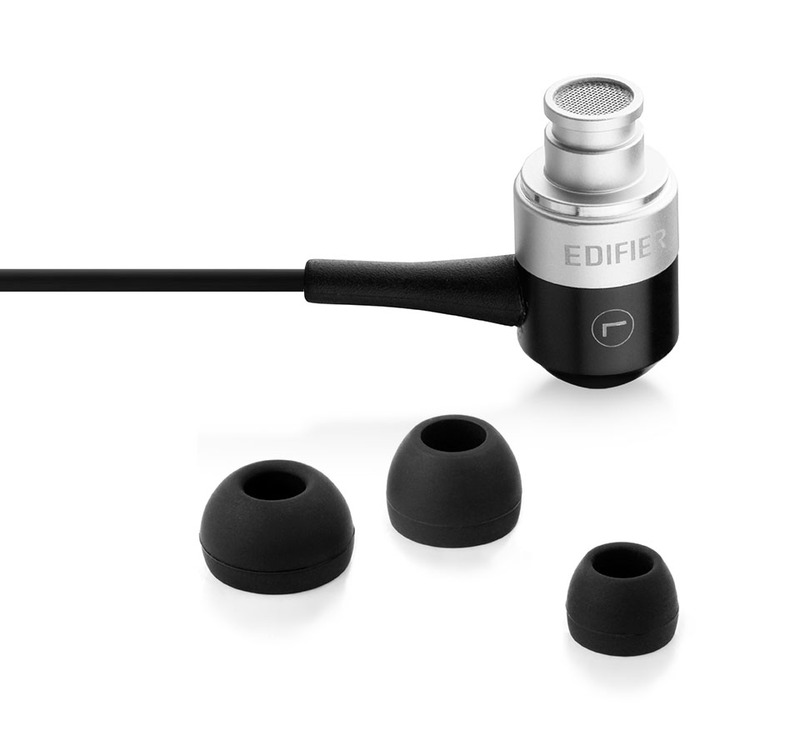 It comes with three pairs of different size silicon tips to provide you with the best fit and comfort.